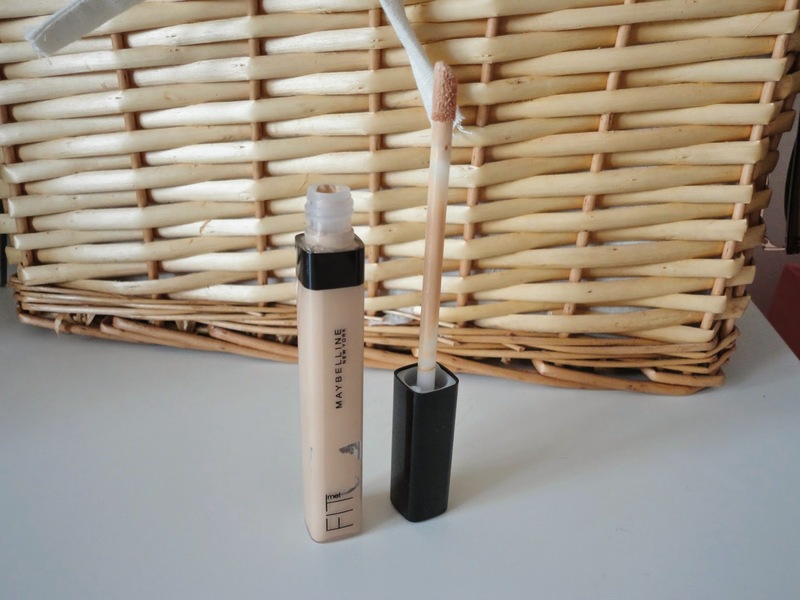 As promised in my 'Repurchase' post, I've decided to do a review of the Maybelline Fit Me Concealer! I'm not overly wild about the foundation in this range, but this concealer is amazing. I have the shade 20 and 25 (for when I'm tanned) and the consistency is lovely; thick but not cakey. It easily covers blemishes and is good for under the eyes (although make sure you set it with a powder), if I could only take one concealer round with me, it would be this one. I also love it as it is supposedly a dupe for the much raved about NARS concealer, which I can't fork out the money for right now. The packaging is really nice and sleek, and there's no bulkiness to it, making it great for travelling. The doefoot applicator is perfect too - no sticking your fingers into a tub/pot. I find I can use both a brush and my fingers to blend this out, although I prefer the finish when I use my fingers. If you fancy the NARS concealer, I would look this way first, as you could save yourself pounds that could be spent on more makeup!